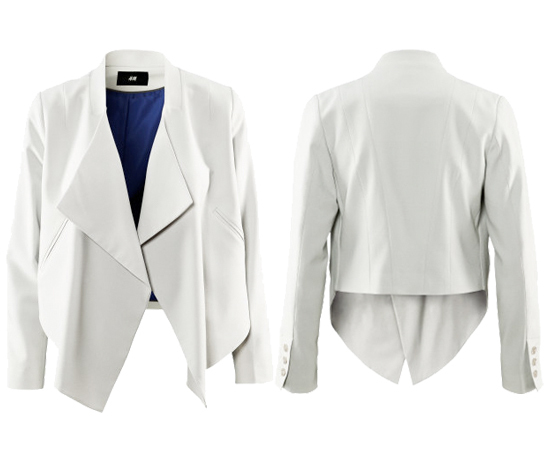 A classic blazer is a staple in every woman's closet, and we especially love the more modern look of this one by H&M. Its relaxed fit will make any outfit look effortlessly chic. Throw it on with jeans and a T-shirt or pair it with a dress for a more sophisticated look. This is a great buy for under $30!